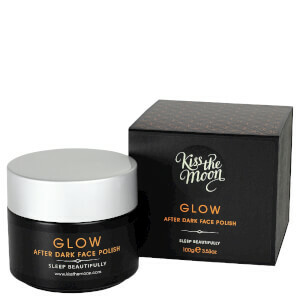 Want to get more out of your beauty sleep? 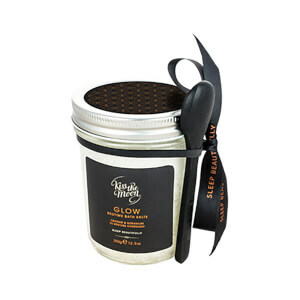 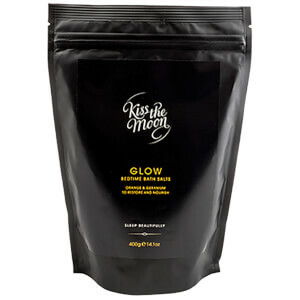 Kiss the Moon make 100% natural products that help you to sleep beautifully and wake up looking gorgeous. 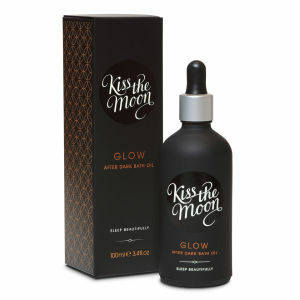 From night-time skincare, through to bath and body products and soothing aromatherapy products for your bedroom. 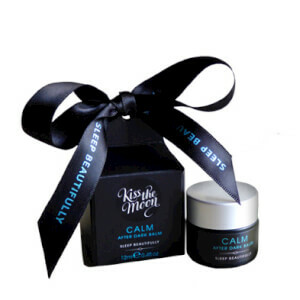 Everything in the range is based on their four unique blends of essential oils so you can find just the right thing for you skin and your sleep. 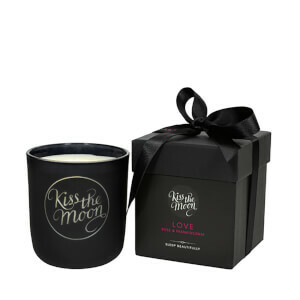 Based in the British countryside, the whole range is made in the UK using the finest natural ingredients therapeutic grade essential oils. 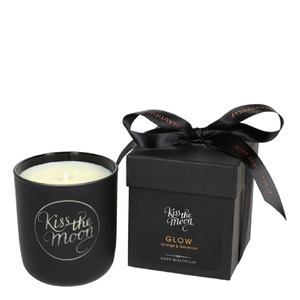 Kiss the Moon was awarded Best New British Brand at the Pure Beauty Awards 2016.